Almost there. Please enter your name and your best email address to sign up. 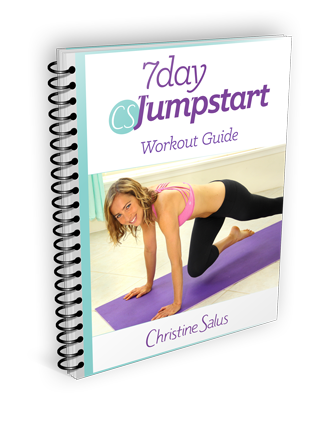 Join My Free 7-Day Jumpstart Program!